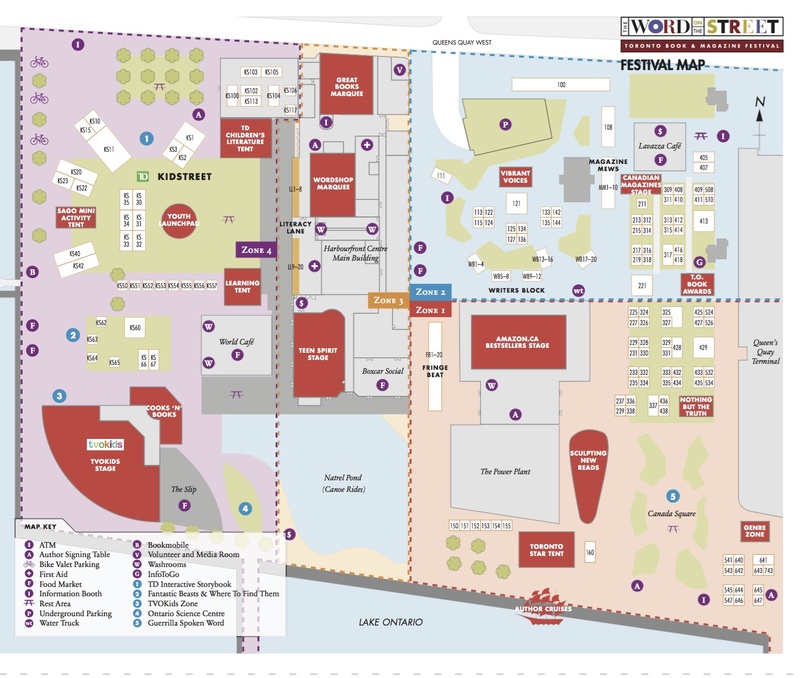 Here is a map of the book fair. My books will be displayed by Author Solutions in booth 100 at the top right corner. Spread the word! Copyright © 2013. Carey Scheppner. All rights reserved.